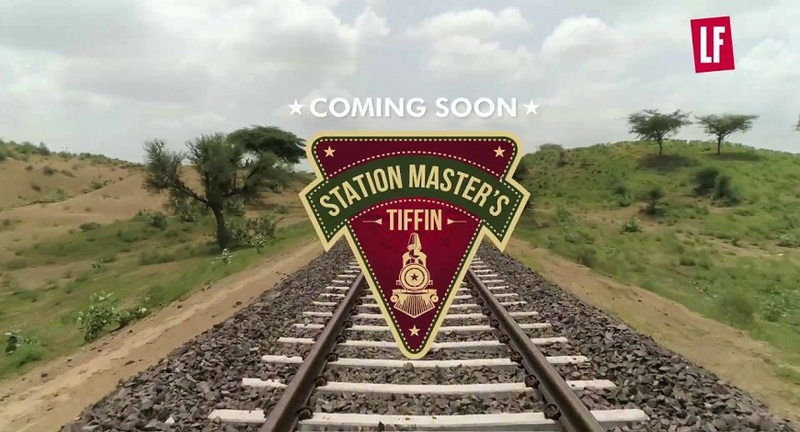 Station Master’s Tiffin is a series that journeys across India to celebrate this unique Indian mode of transport that everybody in India has a fond memory of. Resonating this emotion, LF, the travel, food and lifestyle channel embarks on an exciting adventure airing this 14 part special series that will be a romantic exploration of the Indian Railways and its intersection with food, culture and people. The show will encapsulate the unique journey of Ranveer Brar –anchor and traveler who is shown as a restless explorer wanting to know his country at a deeper level while following the footsteps of India’s heroes and luminaries, he undertakes this journey on the Indian Railways, across its many bridges, platforms, compartments and meets the real India.